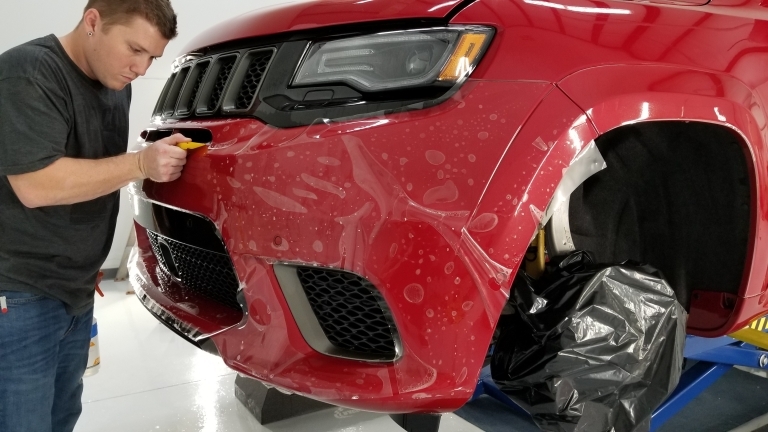 Paint protection films are clear or colored polyurethane films that are applied to vehicles to protect them from pitting, scratches and swirls caused by road debris, rocks, bugs, bird droppings, and other environmental elements. 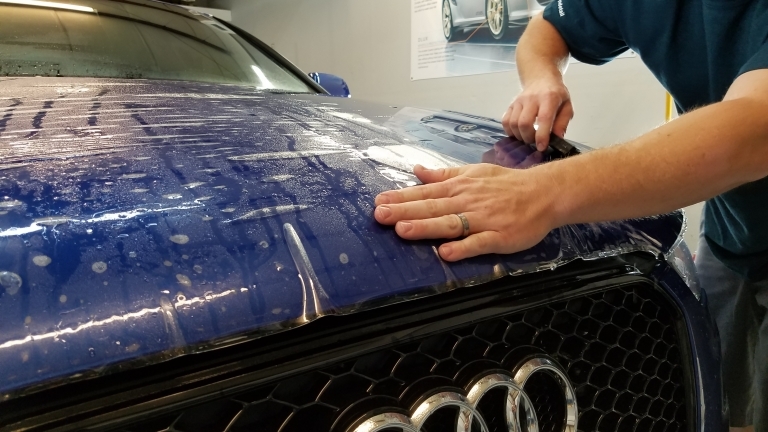 Does the film really help prevent rock chips? 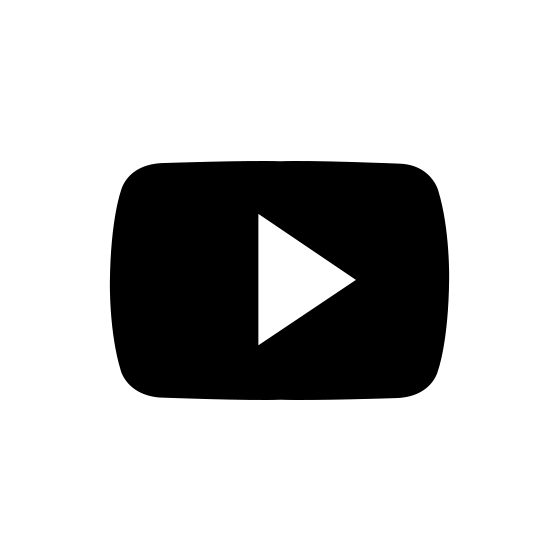 ​Yes! 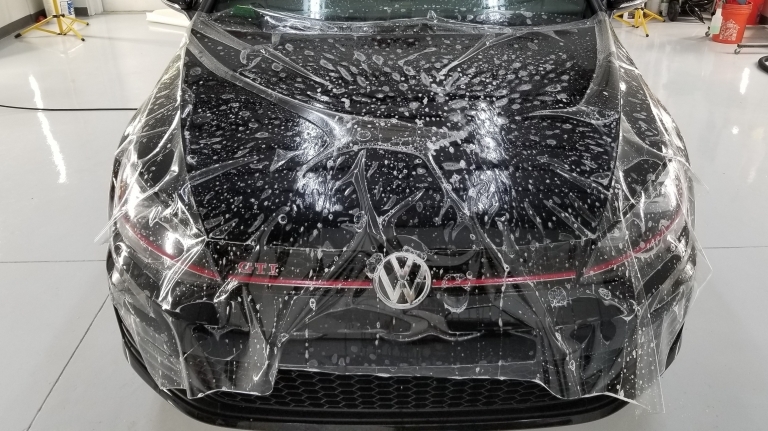 Paint Protection Film is the only product on the market that can help prevent rock chips by providing a barrier between your paint. 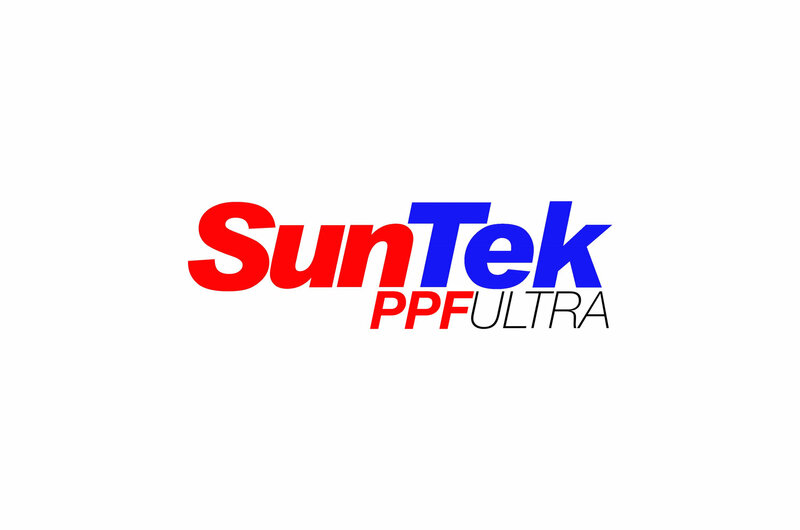 ​PPF is constructed from a combination of advanced elastomeric polymers which allows scuffs and light scratches to diappear within minutes of being in the sun. Will there be a line where the film stops? On a basic install you will be able to see a line, but we do have the ability to wrap the outer edges of the film to help eliminate them at the client's request. 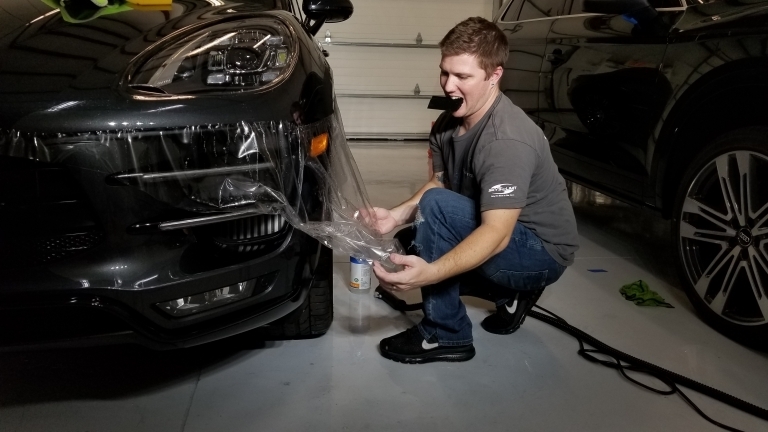 Yes, PPF can be easily removed without causing any damage to your vehicle. As always, we recommend having it removed by a professional. ​The film we install is the most industry-advanced product, which is composed of a transparent, crystal-clear polyurethane.